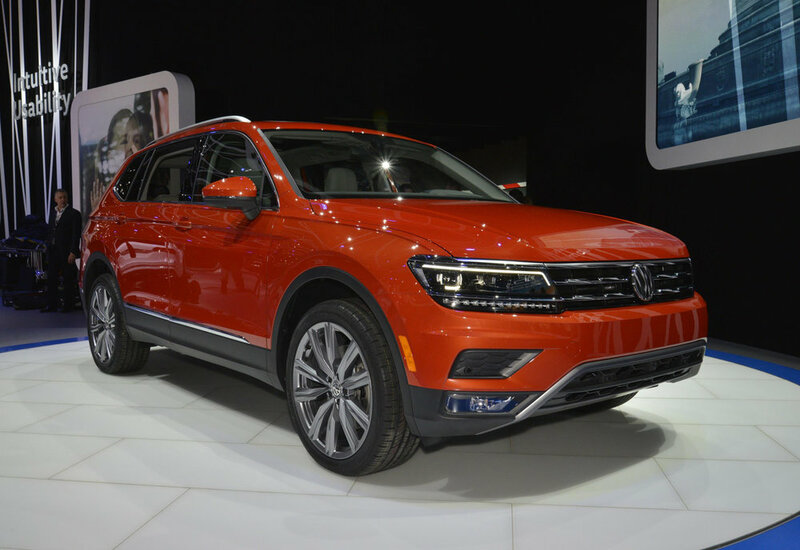 The new, longer Tiguan Allspace forms part of Volkswagen’s ‘SUV offensive’ for 2017. 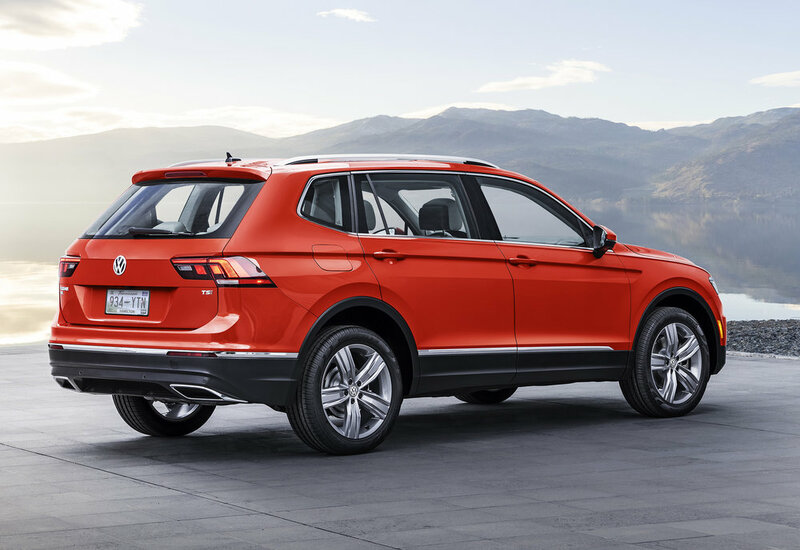 In addition to its longer wheelbase, the new SUV also features an individually designed silhouette at the rear, modifications to the front and a ‘much enhanced’ standard spec - which differentiate it from the more compact Tiguan version. The newly conceived flagship will seat up to seven and be powered by an updated version of Volkswagen’s 2.0-litre turbocharged, 184 bhp engine, driving the front wheels via an eight-speed automatic transmission. Optional 4Motion with Active Control all-wheel-drive offers four driver selectable modes to 'maximise driving enjoyment' as well as grip on or off-road. The interior has been refreshed, including new cloth on the seats of entry models, now featuring a rhombus pattern that offers a premium look, says VW. The Volkswagen Digital Cockpit display is also available optionally, offering drivers a reconfigurable display of key data and the ability to position navigation data front and centre for easy viewing. The available Volkswagen Car-Net system provides a suite of connected vehicle services, including standard App-Connect technology that offers compatible smartphone integration with the three major platforms - Apple CarPlay, Android Auto and MirrorLink. A new palate of exterior and interior colours are available while the second-row bench can slide seven inches forward, and be split 40:20:40. The third-row seats will come as standard on front-wheel-drive models and be optional on all-wheel-drive versions. An available panoramic sunroof lightens the entire interior space, while the foot-activated power liftgate makes the cargo space more accessible. 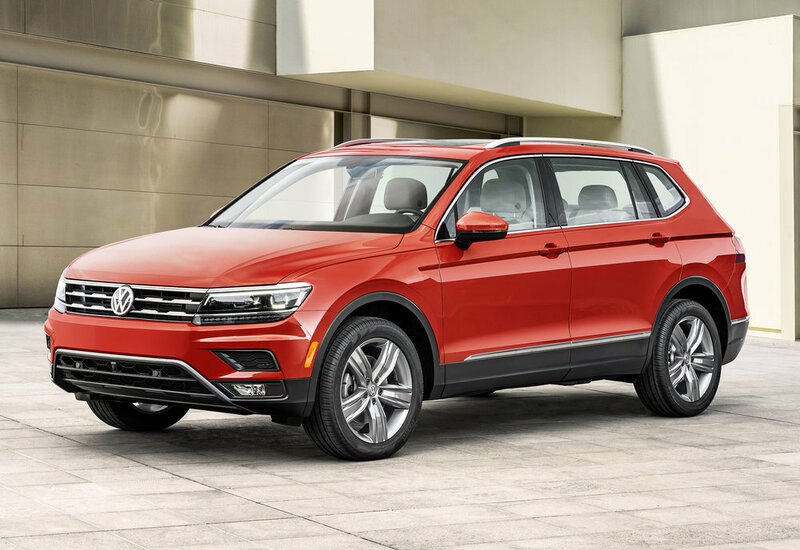 The new Volkswagen Tiguan Allspace will launch in Europe in the spring.